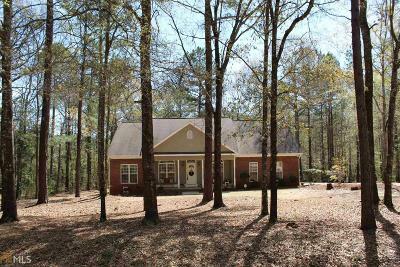 Fantastic 4 bedroom / 2 bath on 3.2 wooded acres with A CREEK! 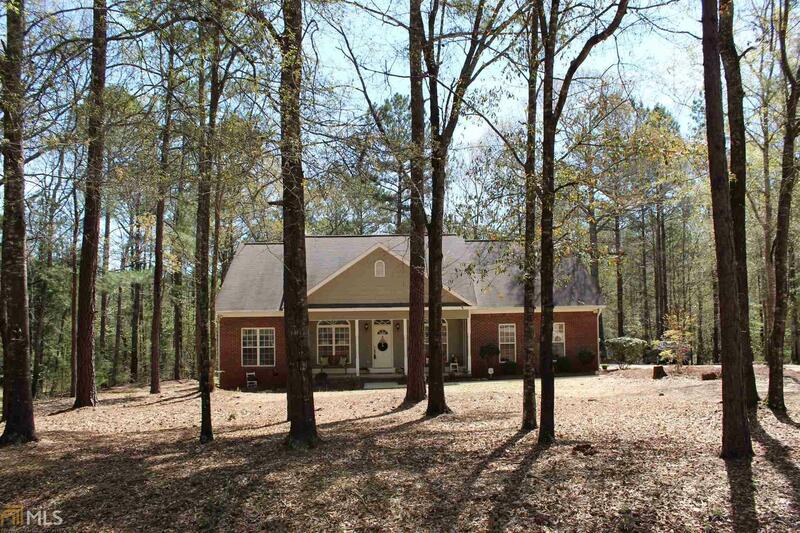 Some features include: Open living area, Spacious eat-in kitchen, separate dining room, split bedrooms plan, Master with walk-in closet and Master bath with double sinks, soaking tub, and separate shower, Spacious back deck overlooking wooded 3.2 acres with a sparkling running creek, 2 car attached garage, MUST SEE!! !